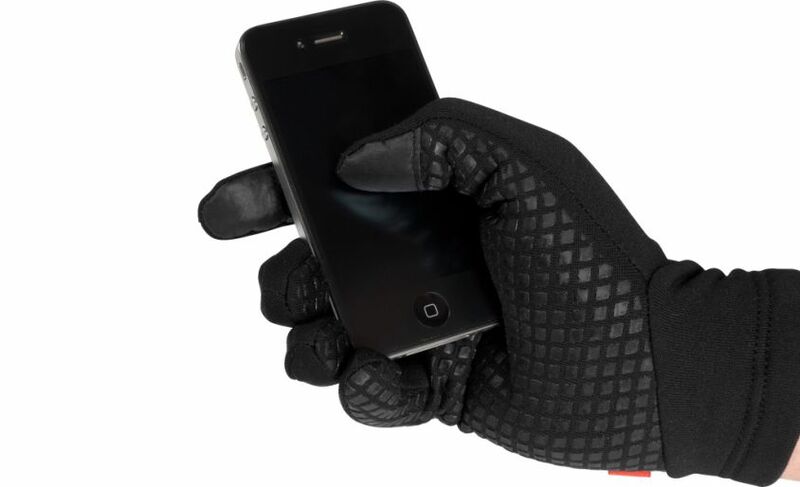 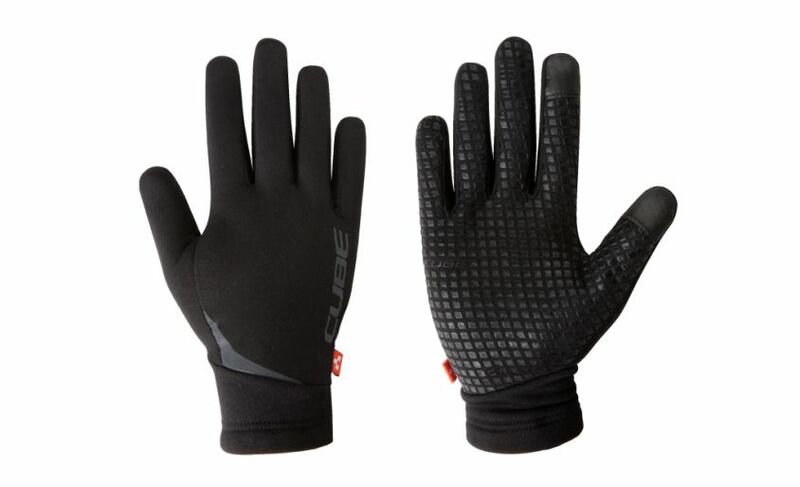 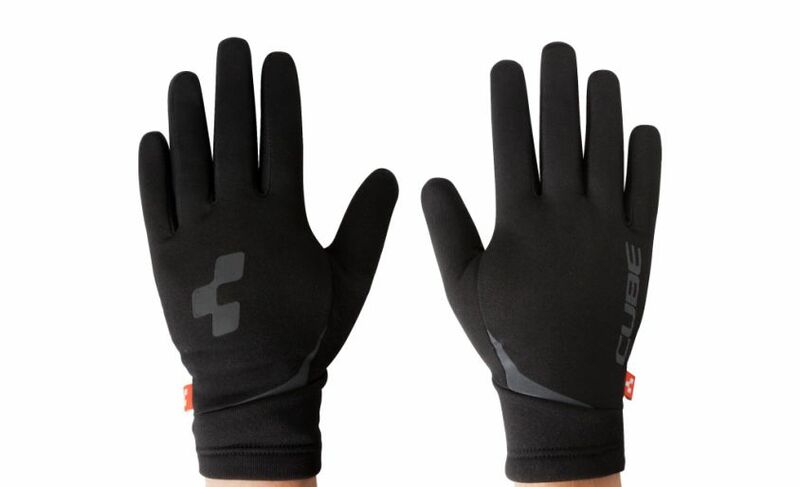 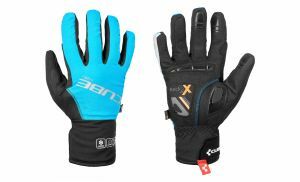 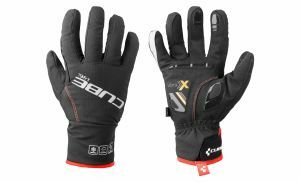 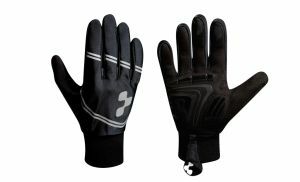 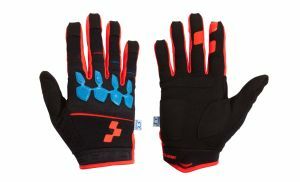 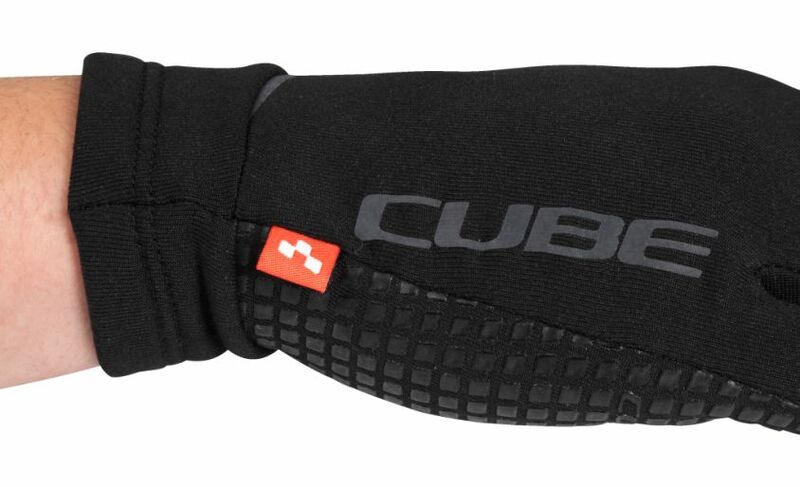 The all-purpose Multisport glove warms at cooler temperatures through the roughened inner material and the long cuff. 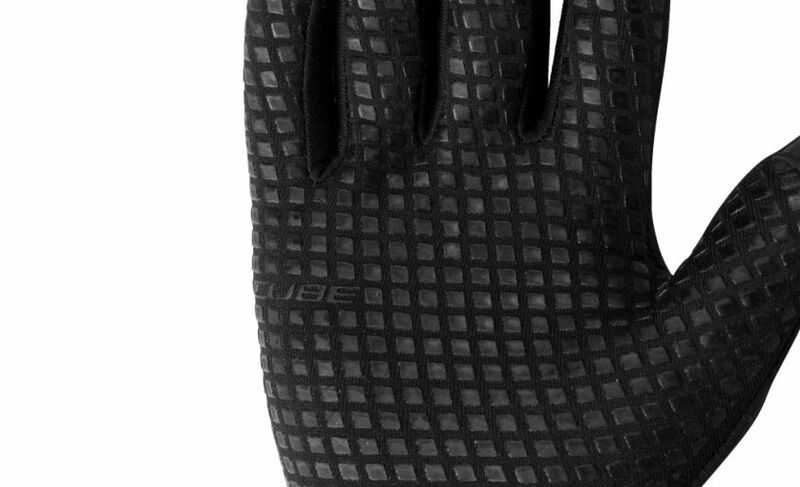 Discreet reflector prints ensure more safety in the dark. 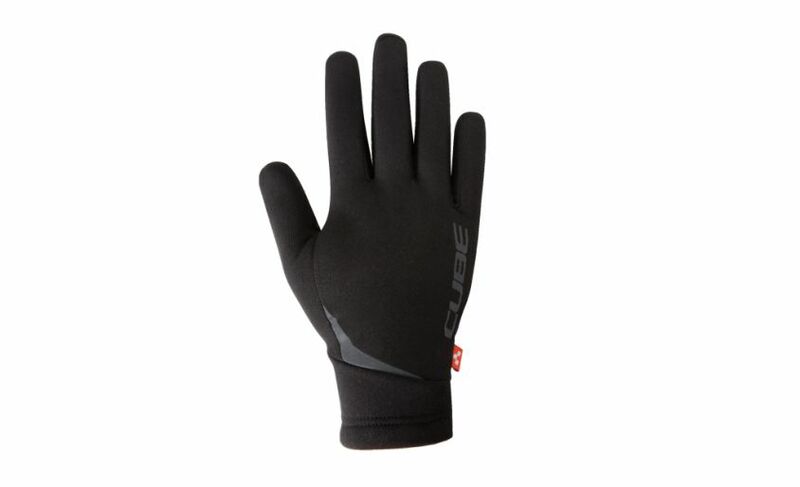 CUBE-TOUCH-material inserts on the thumb and forefinger ensure safe operation of smart phones or navigation devices. 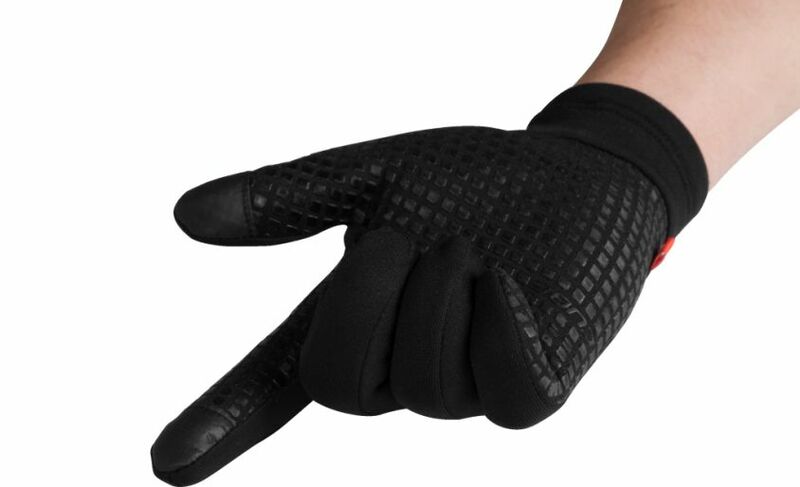 The silicone applications on the palm of the hand ensure perfect grip.